By spending time together outside of the office environment, people find it easier to make friends, get to know colleagues better and even network. This boosts morale and makes the workplace more effective at problem-solving on a daily basis. A bit of competition helps to improve productivity levels. When a sports team have done well, they celebrate after their success. This positive feeling motivates them to keep performing and win even more. Your work team should be no different. Celebrate your success with an event that allows them to relax, have fun and motivates them to want to continue taking their job to the next performance level. Team building helps people to feel more comfortable with one another and this kind of environment encourages more creative thinking and innovation. People tend to have much more creative ideas when they are comfortable with their colleagues and surroundings. If you want a more creative workplace then encourage your staff to engage in team bonding events. Those who don’t feel comfortable at work, or feel too shy to speak about their ideas in front of people they don’t know are not going to be giving their best for your business. It will come as little surprise that companies choose team building events to improve communication and collaboration between their employees. Every company desires a workplace environment that’s comfortable, creative and where people will talk to and work with anyone to great effect. 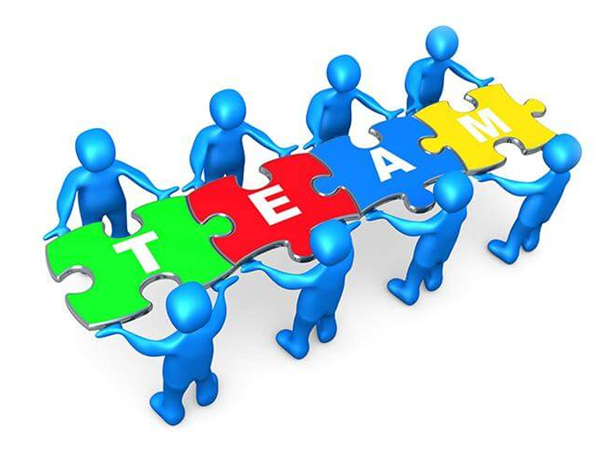 Successful team building activities will benefit any business, big or small, by improving communication skills.